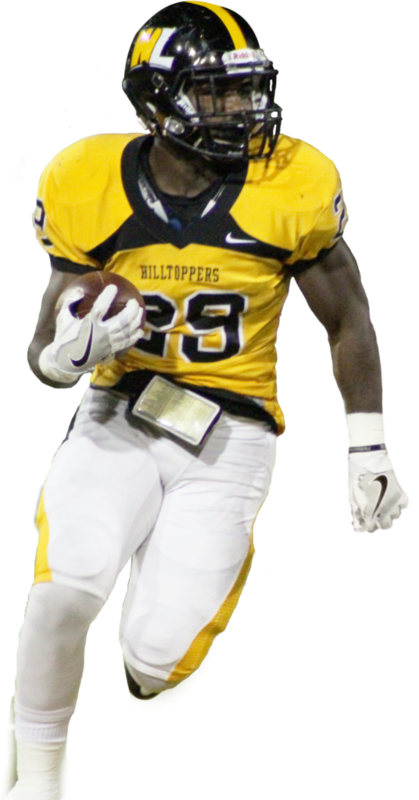 The Hilltopper Athletic Club (HAC) is the fundraising entity of Athletics and is managed through the Advancement Office and the WLU Foundation. Funds raised by the HAC are deposited into the WLU Foundation to support all student-athletes. Fundraising efforts provide scholarships, support departmental needs, and fund capital improvements. Book early! Limited Space Available.